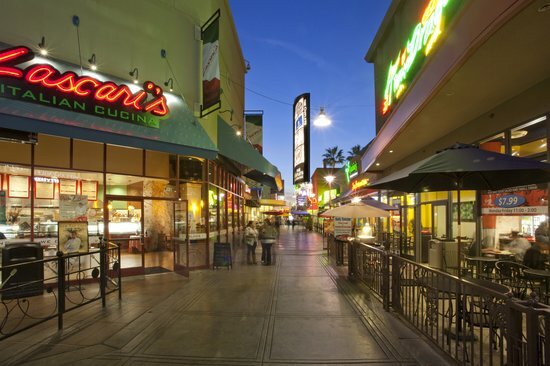 - Over 25 restaurants and cafés within the complex, plus an indoor skate park, Dave & Buster's, bowling alley, and a movie theater! 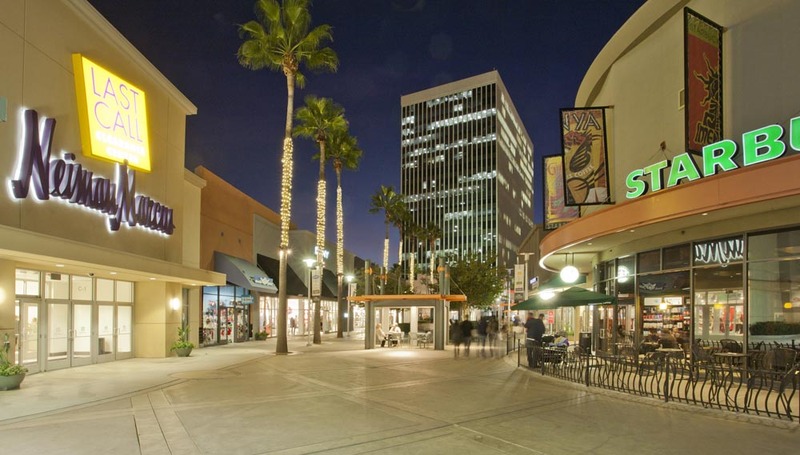 The Outlets at Orange, Orange County's premiere outlet shopping destination, features more than 120 name-brand outlets and value retailers at knockout prices plus great dining and entertainment options. The retail space is conveniently located near Disneyland which makes it a great place to stop and shop if you're in the area! For a complete list of stores at The Outlets at Orange, please click here. Please note, shops listed above may change; please call the outlet prior to visiting for information about specific shops. - Grab a map before you start shopping to locate all of the shops you want to visit!